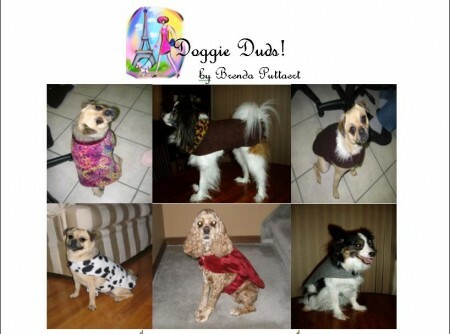 Do You Need A Doggie Dud? I posted a sneak preview of The Next Canadian Top Dog Models: Maxxie And Sophie the other day … well, the poster is now complete. 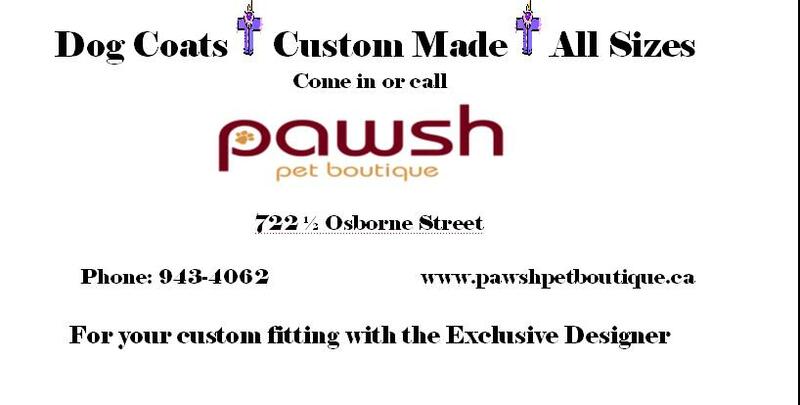 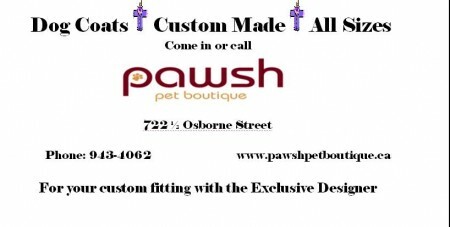 Call (204) 943-4062 For your custom fitting with the Exclusive Designer and your dog anytime! 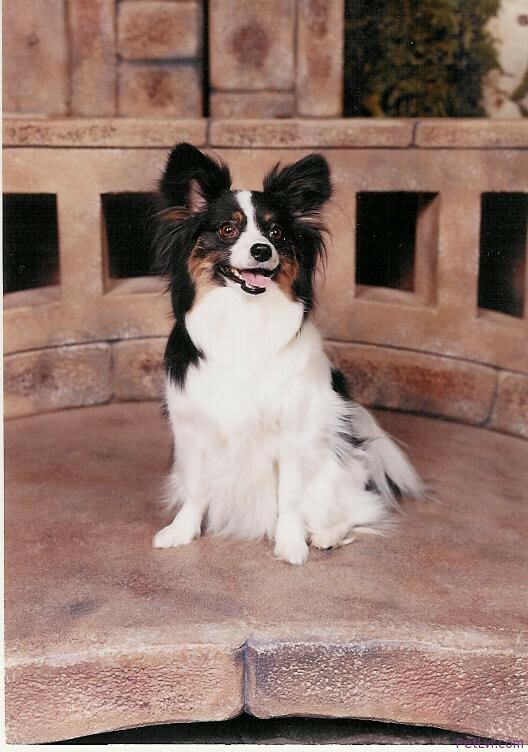 9.27.2007 – My Efforts To Stop Animal Cruelty and Pet Abuse – Is It Enough?